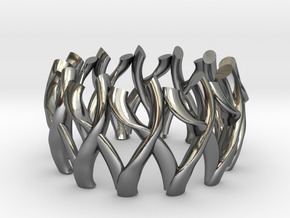 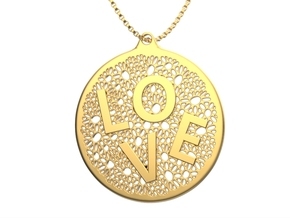 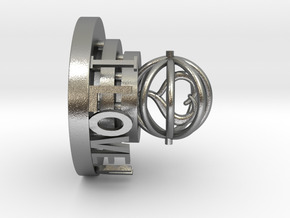 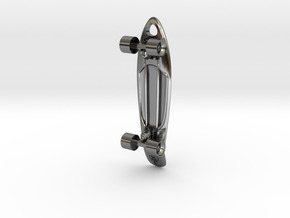 $104.45 by SYMBOLICA JEWELRY | Symbol Heritage Formed Into 3D Jewelry. 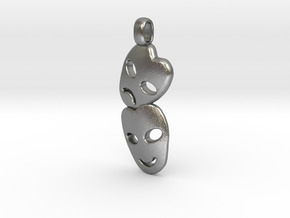 $74.30 by SYMBOLICA JEWELRY | Symbol Heritage Formed Into 3D Jewelry. 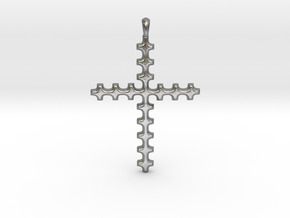 $58.21 by SYMBOLICA JEWELRY | Symbol Heritage Formed Into 3D Jewelry. 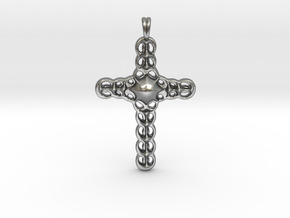 $84.84 by SYMBOLICA JEWELRY | Symbol Heritage Formed Into 3D Jewelry. 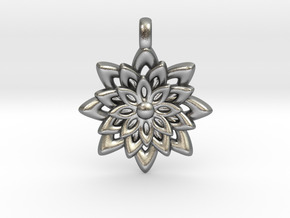 $49.56 by SYMBOLICA JEWELRY | Symbol Heritage Formed Into 3D Jewelry. 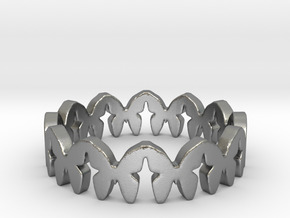 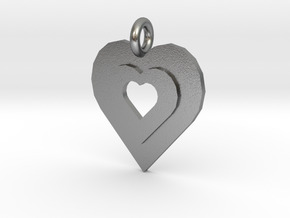 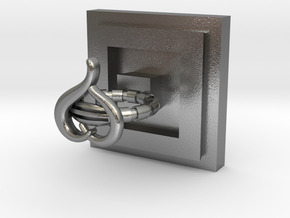 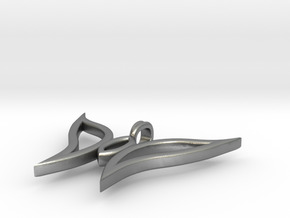 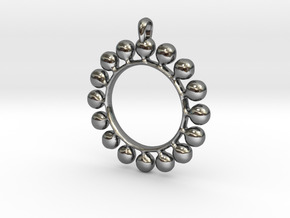 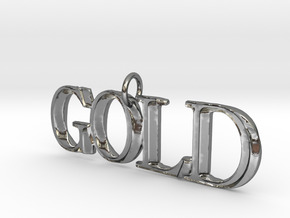 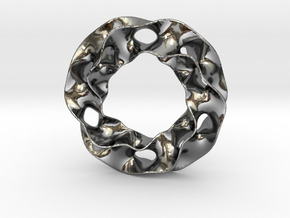 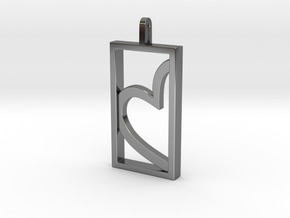 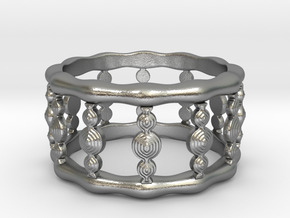 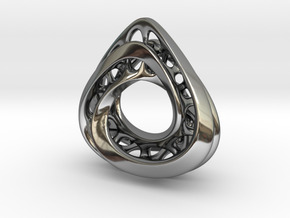 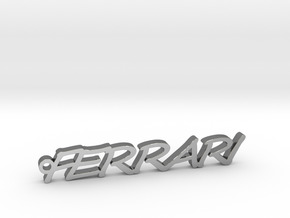 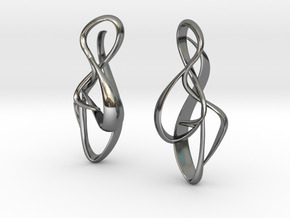 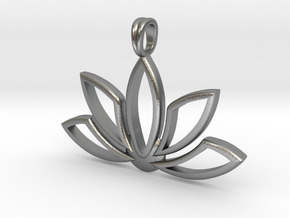 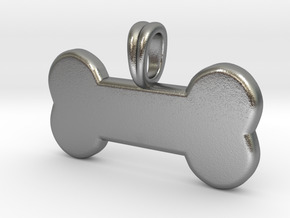 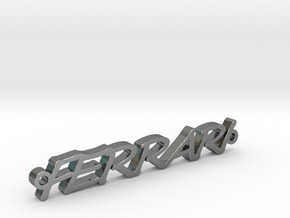 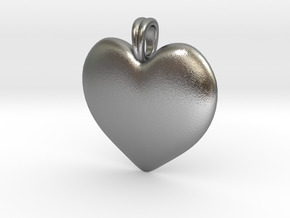 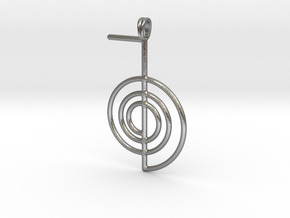 $54.00 by SYMBOLICA JEWELRY | Symbol Heritage Formed Into 3D Jewelry. 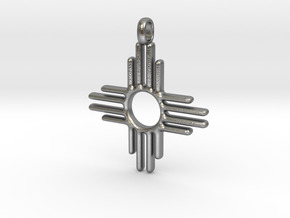 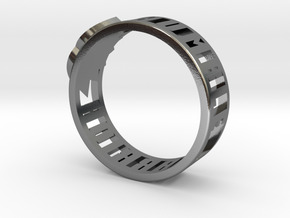 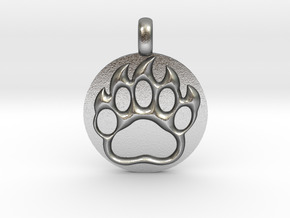 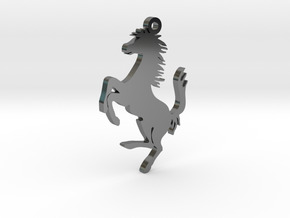 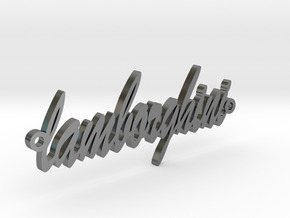 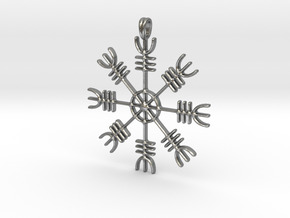 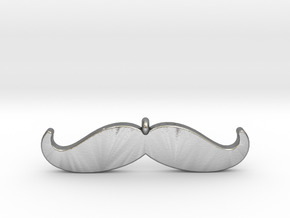 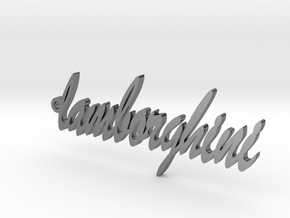 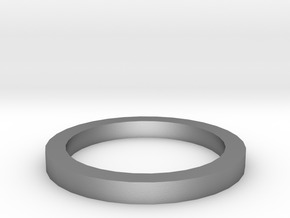 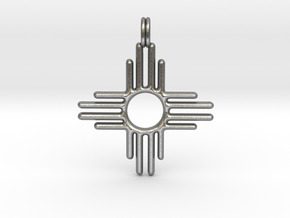 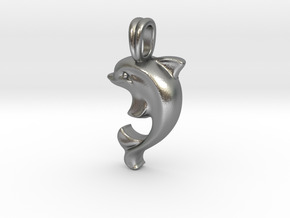 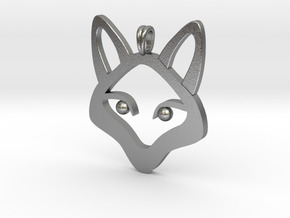 $200.00 by Snowdeer Jewelry Inc.
$46.19 by SYMBOLICA JEWELRY | Symbol Heritage Formed Into 3D Jewelry. 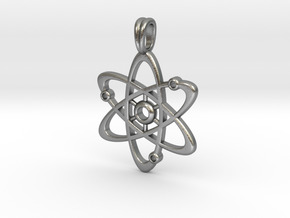 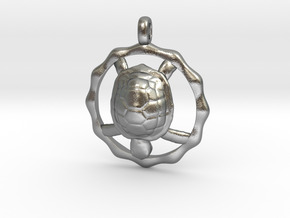 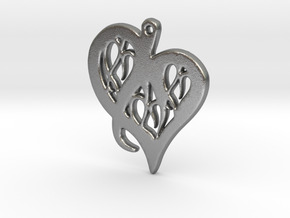 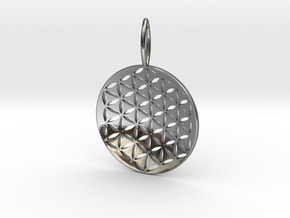 $37.50 by SYMBOLICA JEWELRY | Symbol Heritage Formed Into 3D Jewelry.